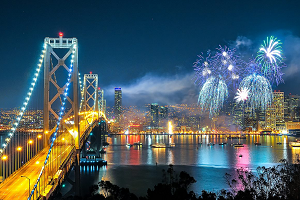 The city is famous for the Golden Bridge and the Island of Alcatraz. But let’s take a look at how locals live in San Francisco. San Francisco has some of California’s most famous landmarks. The city is located on the water and offers an eclectic blend of architecture, along with fascinating culture, great food, and exclusive events year round. San Francisco is among the top destinations for Visitors travelling with an ESTA under the Visa Waiver Program. Jack Early Park is a great park for couples park situated on Telegraph hill. 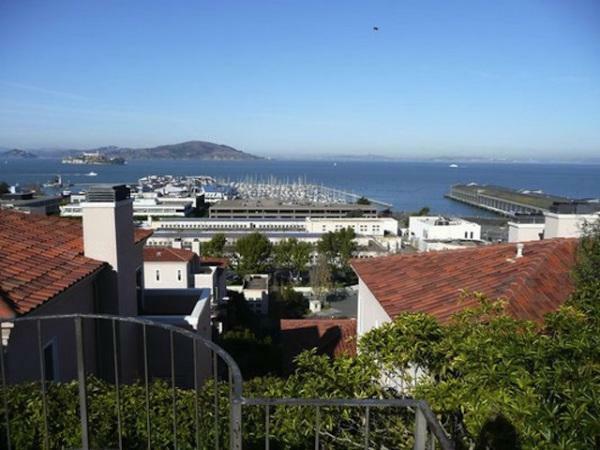 It is a hidden gem offering a view over the bay and the Golden Gate Bridge. It is a popular location to propose to your fiancé or just take a romantic walk through the gardens. The steps wind through various terraces with lush gardens. The residents of the area pay for the maintenance of it, and some houses are accessible only through the steps. 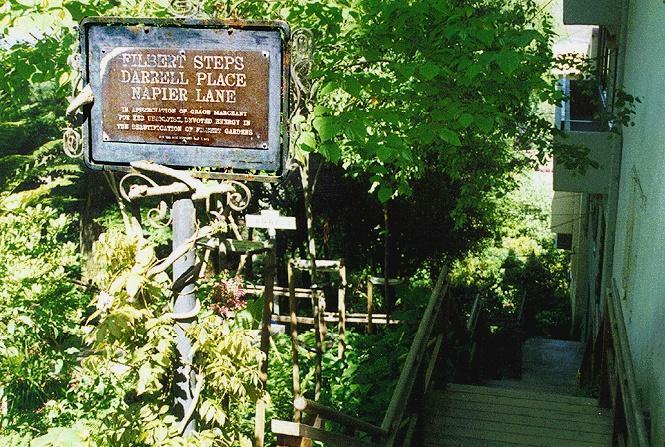 Climb this flight of steps to enjoy the area between Telegraph Hill and Embarcadero in a unique way. Located in the northern part of the city, this park is a repurposed military base. It is among the most beautiful parks in the city and is a great spot for a charming and quiet picnic. Throughout spring and summer, the park hosts live music events and street food every Sunday. 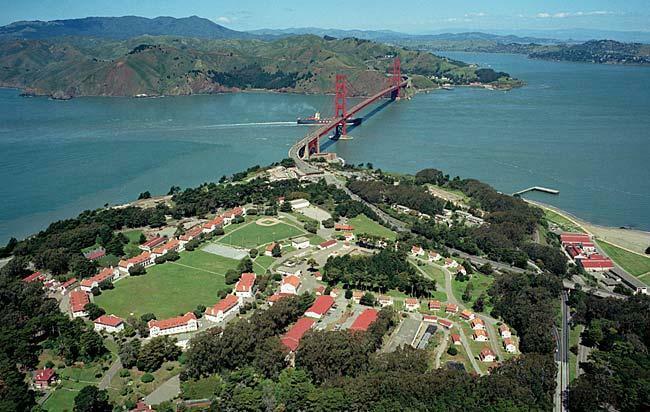 Part of the Golden Gate National Recreation Area, the district opened to the public in 2001 after the national park service cleaned the area up. 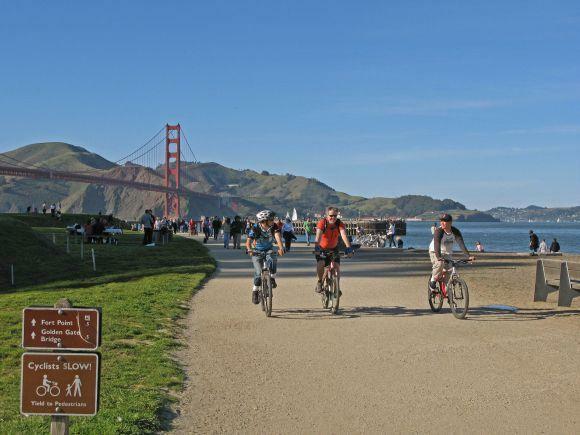 Thanks to its location and >spectacular views of the city (including a fabulous view of the Golden Gate Bridge), Crissy Field is a very popular destination among locals and tourists. 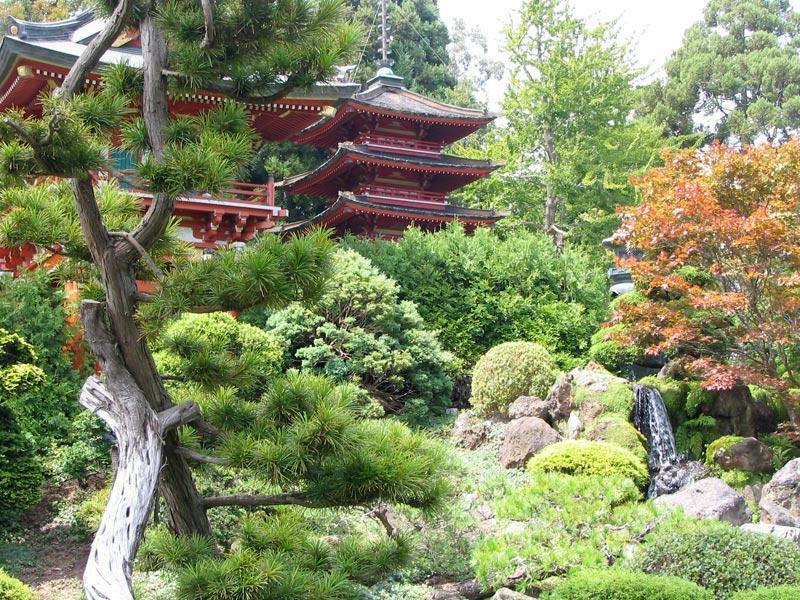 The Japanese Tea Gardens are inside the Golden State Park originally built in 1894. Not too far from the hustle and bustle of the city, these gardens offer a great sense of peace and serenity. Among the beautiful ponds and Zen design, there is also a tea house offering Japanese style tea in a traditional setting. 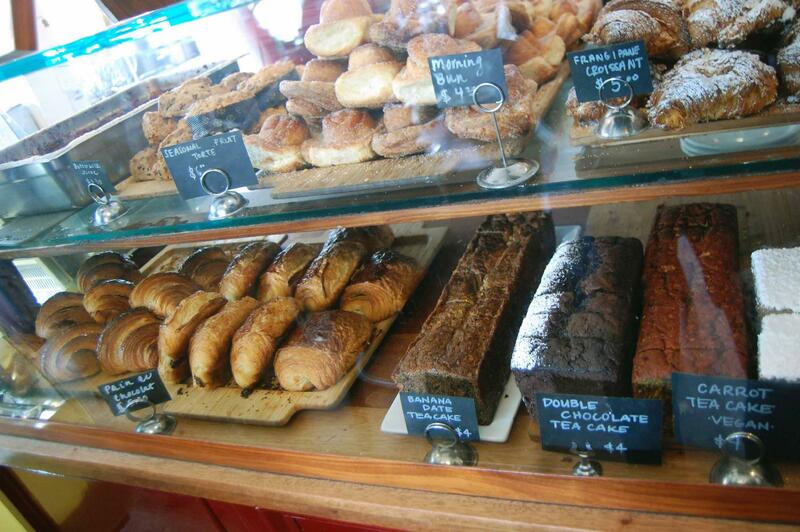 A favorite among locals, the food and desserts at Tartine Bakery are exquisite. The location offers great outdoor seating, perfect for a great meal on a sunny day. Indulge in delightful morning breakfast with a cappuccino and a pan au chocolat, or for a delicious lunch try the Black truffle broth with a poached egg and freshly baked bread. The theater is a monumental structure that was built in 1915 for temporary art exhibitions that were taking place in San Francisco that year. Today the Palace is the only remaining architecture from the 1915 exhibition and it is a favorite spot for locals and tourists. Opened in December 2007, Monk’s Kettle is a neighborhood bar specialized in pairing beer with food. 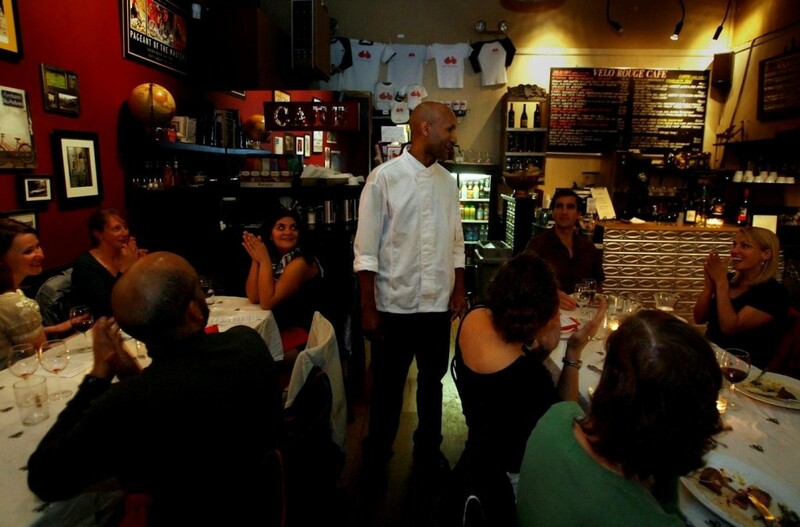 The menu is traditional American food with a great craft beer selection. Among the rare varieties available on their carefully curated beer list, we recommend an Abbaye de St Bon Chien or Cantillon; two vintage beers not available at the typical Ale house. 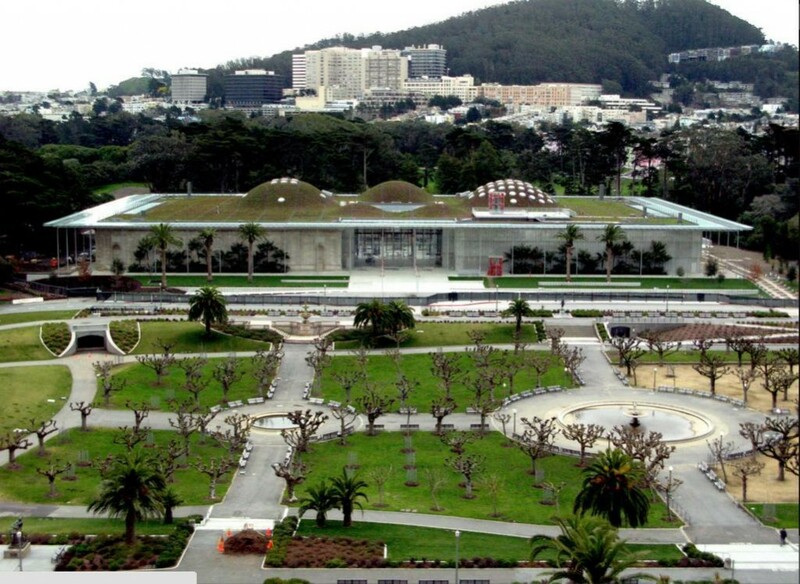 The California Academy of Science is a fantastic museum and center for study designed by world famous Italian architect Renzo Piano. Inside, visitors can explore an aquarium, a planetarium, plus live animals in a rainforest environment. All of this under a living roof made with just under 2 million plants. The offerings are quite varied, from pop to classical music, the venue hosts concerts more than 200 days per year. It shouldn’t be too difficult to find a concert that fits your taste. 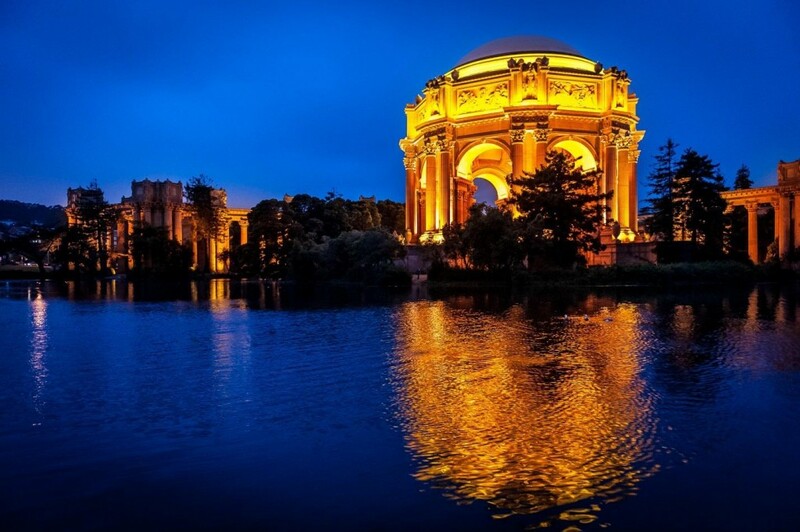 For more than 100 years, The San Francisco Symphony has provide top quality concerts to the city.